During the first week of my vacation we decided that we would make a family trip somewhere. Even though June was very cold and rainy in Finland we did not look for beach holiday destinations as none of us really is a sunbather. 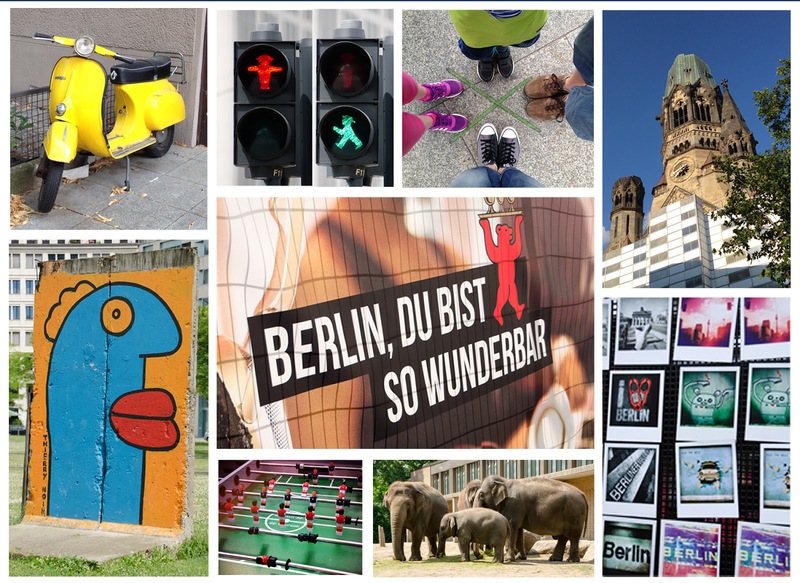 Instead, we wanted to spend a week in a city where we would have lots to see and do both for kids and adults, and we chose Berlin! Whenever traveling I usually take my DSLR camera with me. Even if it is a bit heavy to carry, I think it still is worth the effort; Photography is my dear hobby, and whenever I see something nice I'm always happy that I have my favorite camera with me. To ease the task of carrying a large camera I purchased a few months back a great camera bag by Jo Totes. 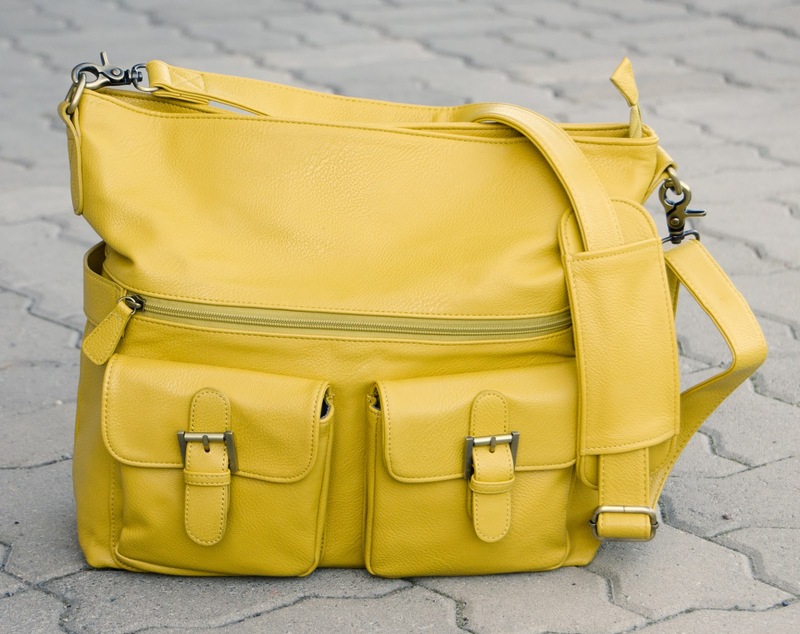 I had been looking for a stylish camera bag for a while, and after some careful thinking decided to go for Jo Totes. And I'm so happy I did! 100 euros well spent! 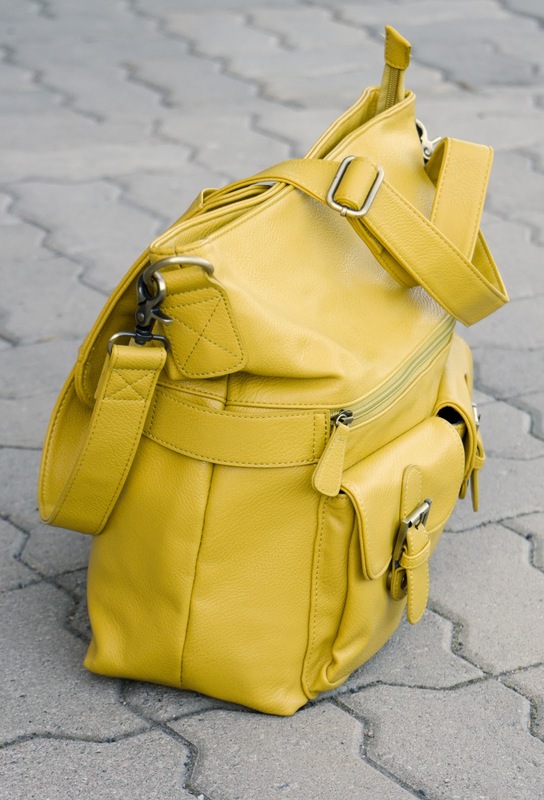 My mustard yellow tote holds not just my dear Nikon, but also an extra lens, together with other important stuff that I need to have in my your bag; wallet, phone, keys, pocket tissue, lip balm, ... There are more than enough pockets both inside and outside the bag, so in addition to an extra battery or memory card you have pockets to put your city map, metro ticket, and such. The inside of the bag is properly padded on all sides, so above all this tote is a good quality camera bag. But from the outside is does not look like a camera bag at all but a regular tote bag, which is not a bad thing when carrying a valuable camera with you on crowded city streets. 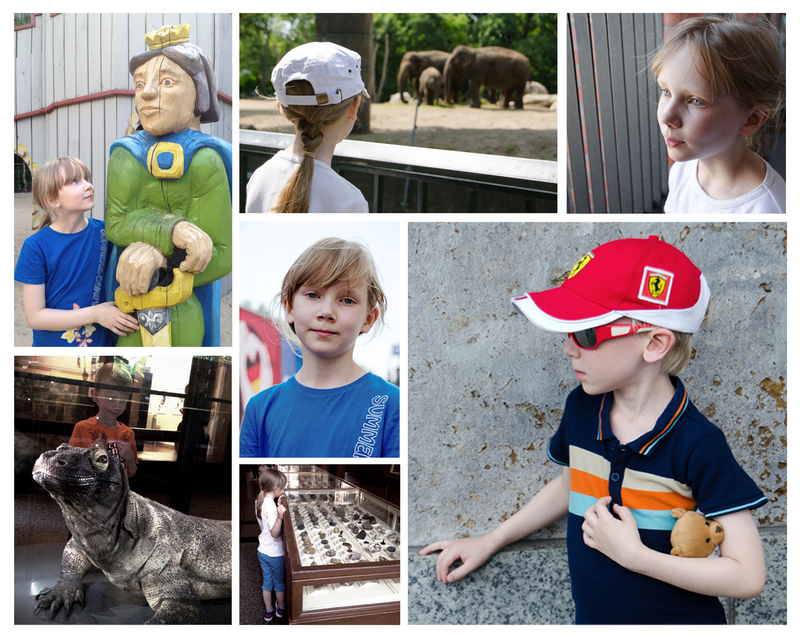 One of the great things when traveling with kids is that they have a great eye on details. They spot little things you otherwise would fully miss. This fact strikes me especially when spending time with kids in a city I have only visited for business. You suddenly view the place in totally different light. With so much to see, and so much to explore. I love it! I'm not much of a planner when it comes to taking vacation photos. I shoot things that appear interesting to me. Or beautiful. Or just fun. I'm still a bit shy to take my camera out in a crowded place. Over time I have become better, and don't always think too much about people staring at me when I'm taking pictures. Overcoming my shyness will take time, but I'm getting there! My kids don't mind being in front of the camera. As a matter of fact they quite often ask me to take pictures of them. Maybe half of my vacation pictures are of my kids. Photos of precious memories I want to keep for the years to come ♥. 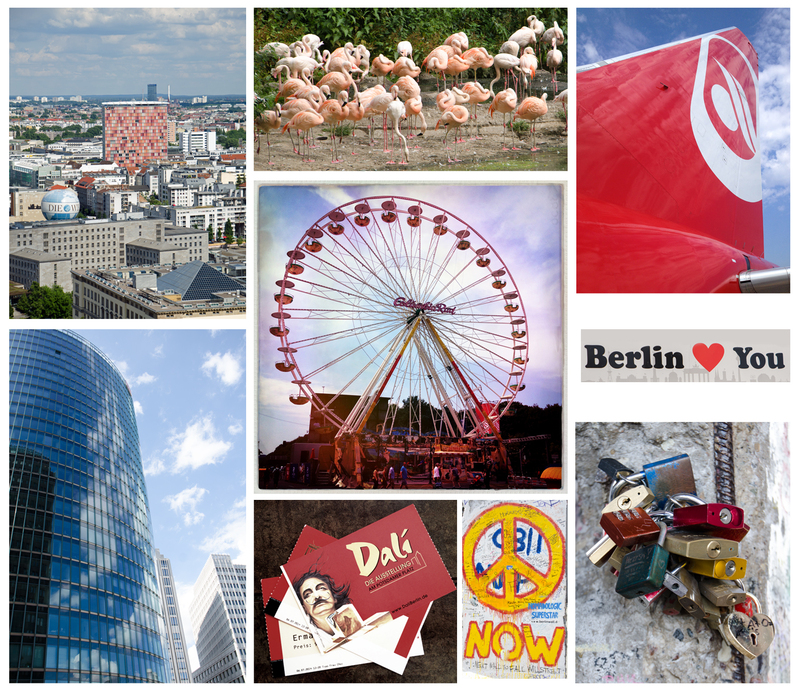 During our 6 days visit in Berlin I took maybe altogether 270 pictures. Not too many as I did not want to experience our lovely days only through the lens of my camera. Sometimes it's good to put the camera away for a while and just focus on the life 'here and now'. How about you? Do you take lots of vacation photos? Any good hints and tips you would like to share? Laukku on osoittautunut todelliseksi huippuostokseksi. Olen niin tyytyväinen siihen!! Toimittivat todella nopeasti aivan kotiovelle asti!